When he immigrated to the United States, he brought his knowledge and expertise to the Bay Area and formed JFK & Associates – Marble-Granite-Ceramic. 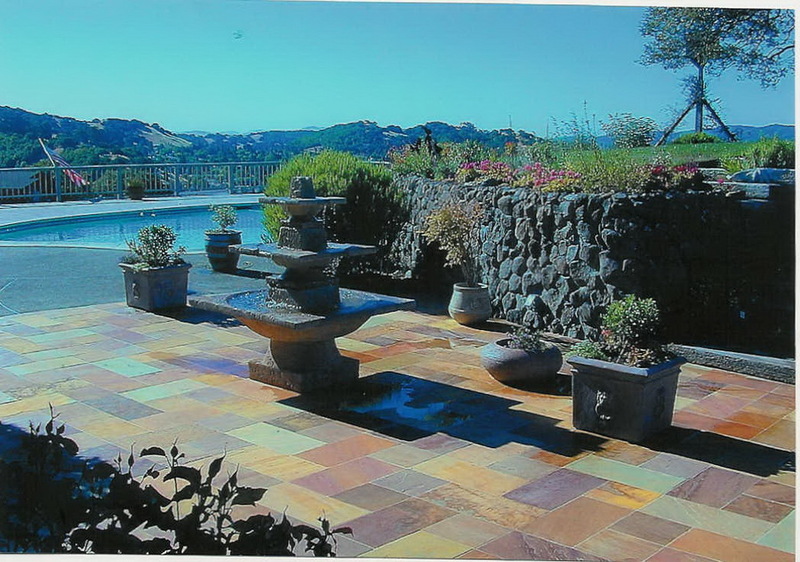 He has worked in the stone industry since 1965 and has continually worked toward perfecting his craft. Josef’s expertise in the field of natural and engineered stone includes working with granite, marble, slate, limestone, travertine, Cesarstone, Eurostone, Quartzite, Zodiac, ceramic tiles, mosaic tiles, stone medallions, as well as, glass blocks. He really knows how to bring out the beauty of any of these materials. As an artist, he takes great pride in creating a product that is both beautiful and outstanding. Close attention to detail and fine craftsmanship are evident in all of JFK’s projects. It is JFK’s goal to provide the highest quality finished product at a fair and reasonable price. JFK & Associate fabricate and install kitchen counter tops, islands, bars, vanities, bathtub surrounds, fireplace surrounds, mantels and hearths, window sills, as well as installing ceramic or natural stone tiles. Although they believe that it’s best to have their crews prepare your site, they can work with any preparation that might be needed in order to ensure that your job is done right. Regular office hours are 8 a.m. to 4 p.m., but JFK is flexible in their schedule to meet the customer’s timeline. 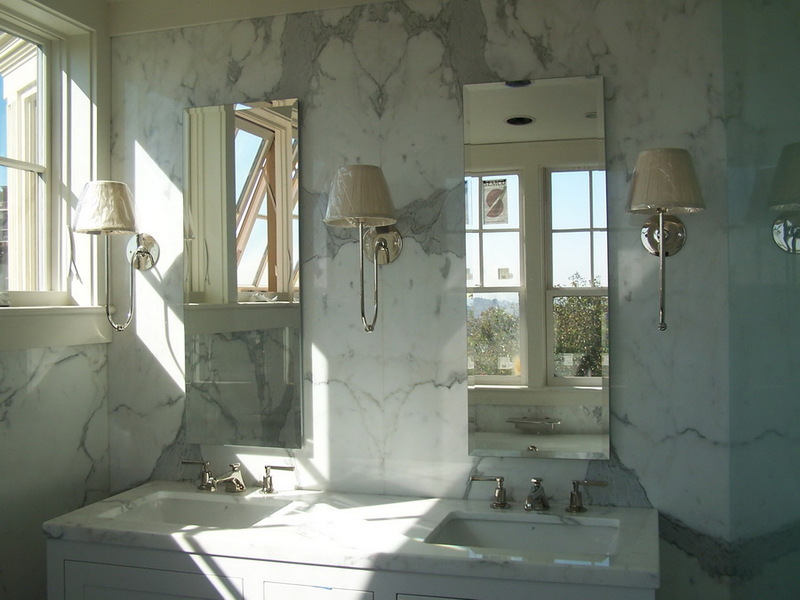 JFK Marble & Granite provides free estimates and in-home consultations and can do small or large projects. We believe that quality of work, attention to detail, and making sure that the customer is satisfied with our work are the key aspects of every project. 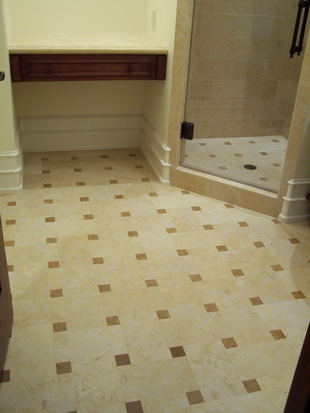 Quality of work and attention to the detail is best and I hire JFK for all of my tile and stone work. Their price was very competitive and Josef was responsive. Quality is very good. They stick to their quoted prices and they’re honest and good. I recommend them to all of my friends. They were very professional and did a very clean job.